Doors have just closed for Brand, Build, Blog! 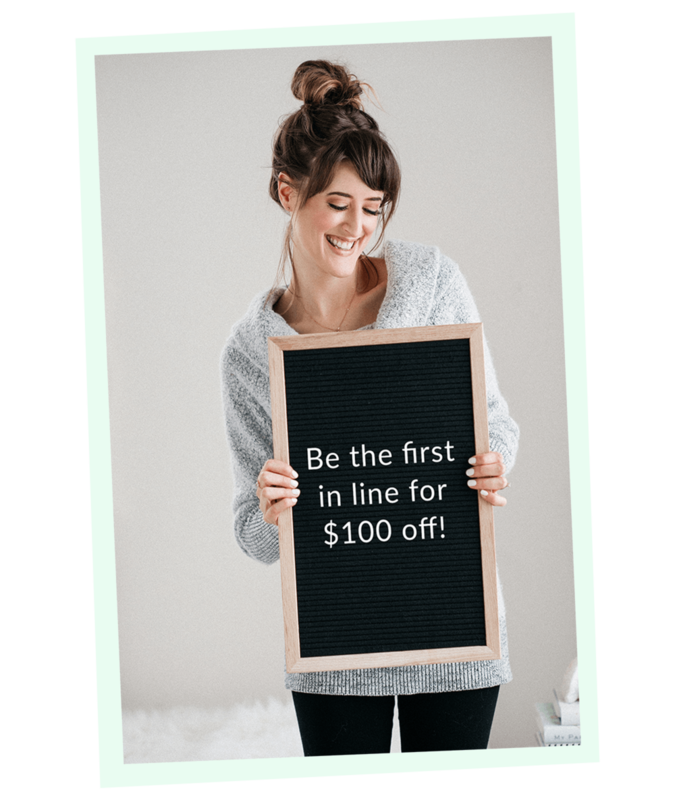 Enter your name and email below to get on the wait list, and be the first to know when you can get $100 off! While you’re waiting, I’ll send you my free Brand + Website checklist so you can have a head start dreaming about your future pretty AND profitable website that’ll find you new paying customers on autopilot.